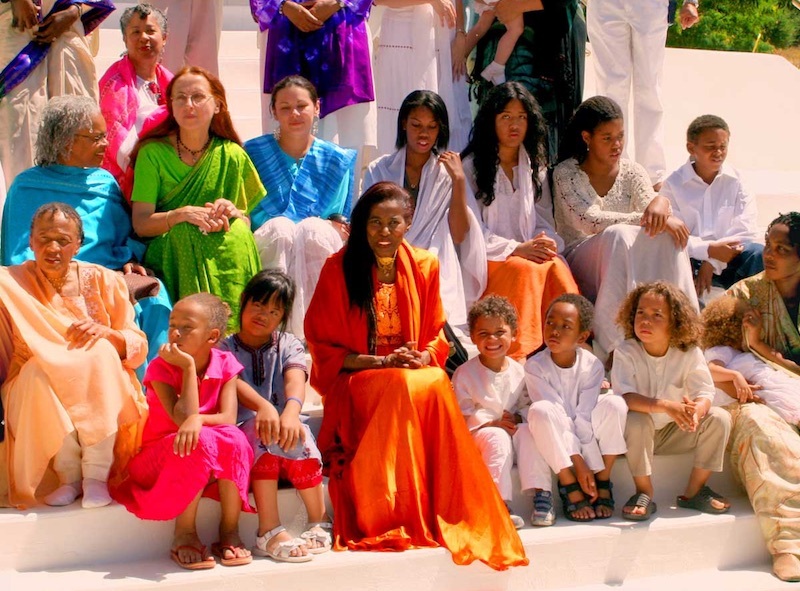 Luaka Bop unearth private press recordings of Alice Coltrane Turiyasangitananda’s most devotional music. 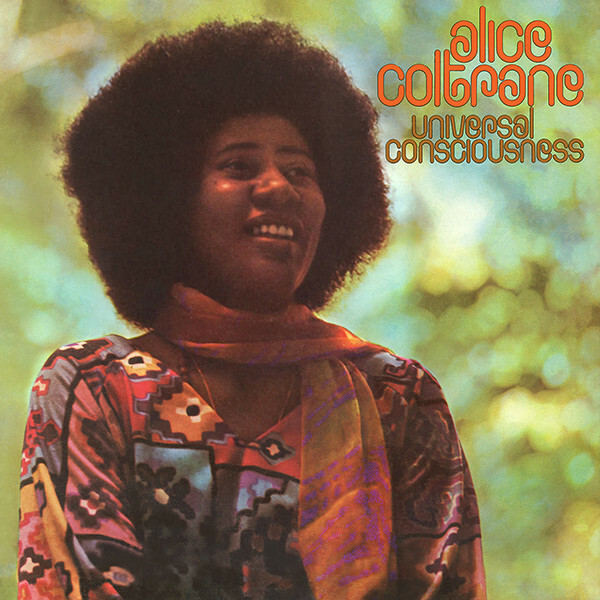 Spiritual jazz heavyweight Alice Coltrane is to be celebrated with a new collection of music focussing on her tape and CD-only Ashram recordings made between 1982 and 1995. 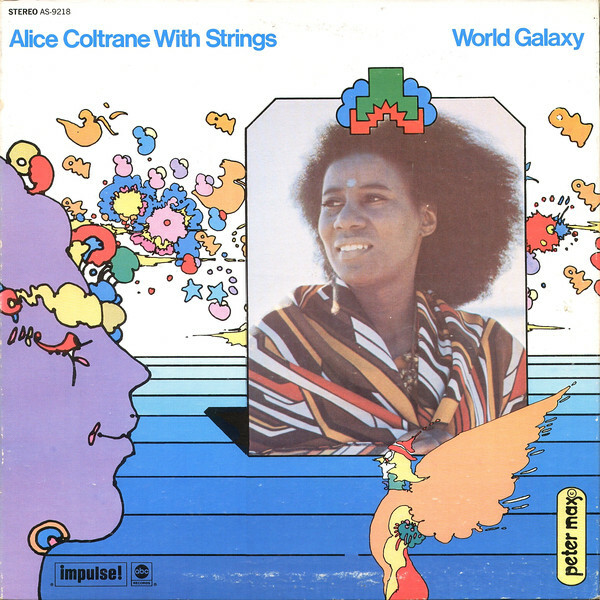 While Coltrane’s solo albums like 1971’s Journey in Satchidananda already have legendary status, much less is known of the deeply spiritual music Coltrane recorded at the 48-acre Sai Anantam Ashram she established outside Los Angeles in the early ’80s. Released on cassette and distributed privately within the community, the tracks that appear on Luaka Bop’s new collection dip between harp performances, small ensembles and a 24-piece choir. Culled from five tapes: ‘Turiya Sings,’ ‘Divine Songs,’ ‘Infinite Chants,’ and ‘Glorious Chants’, they capture Coltrane singing on record for the first time. Listen to ‘Om Shanti’ below and you’ll hear the vast intersection of influences, spanning synthesizer experimentations, old-time spirituals of her Detroit upbringing, and the Vedic devotional songs of India and Nepal that inspired her both musically and spiritually. Remastered from the original tapes by legendary engineer Baker Bigsby (whose CV includes Ornette Coleman, Sun Ra and John Coltrane), the collection is accompanied by jazz writer and Impulse! 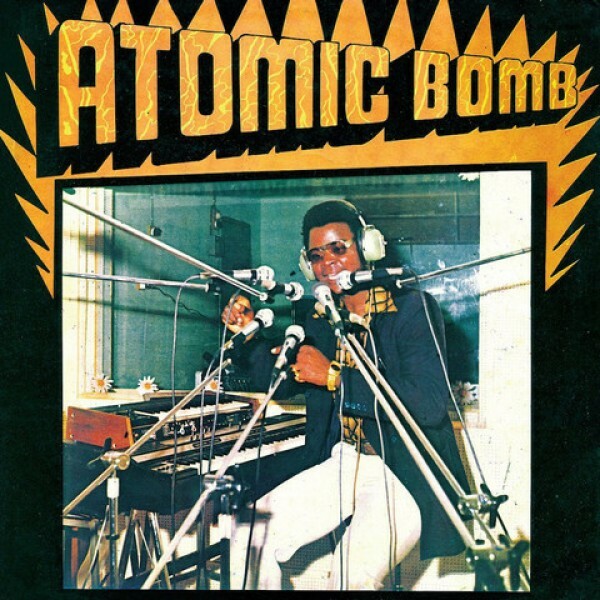 expert Ashley Kahn and a series of interviews conducted by Dublab’s Mark “Frosty” McNeill. 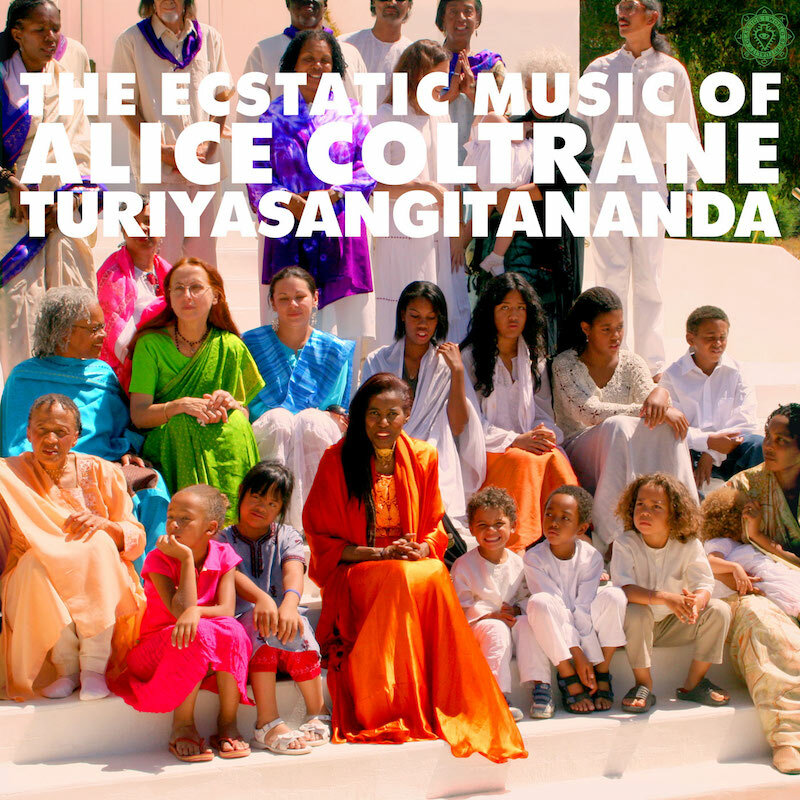 Entitled World Spirituality Classics, Volume 1: The Ecstatic Music of Alice Coltrane Turiyasangitananda, the release marks the first in Luaka Bop’s new series of spiritual music from around the world. Released on 5th May you can pre-order your copy now.